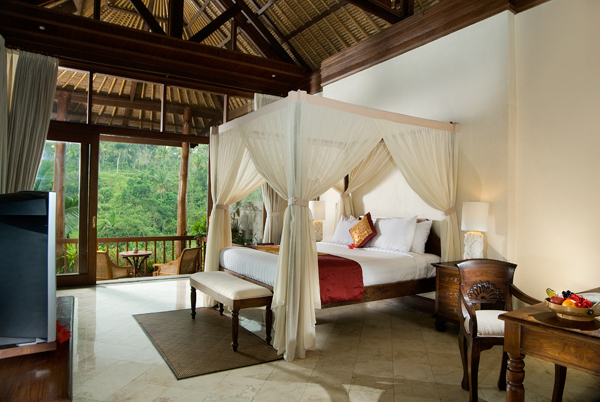 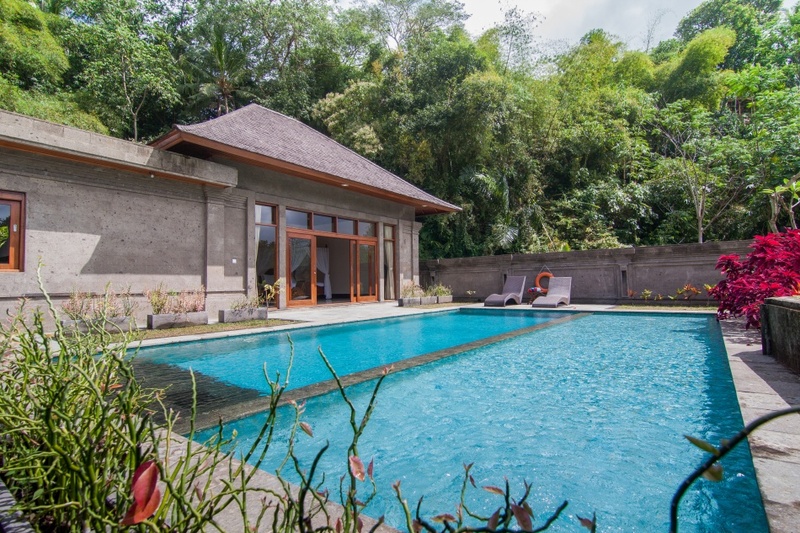 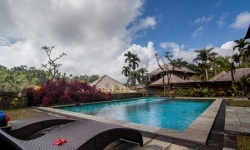 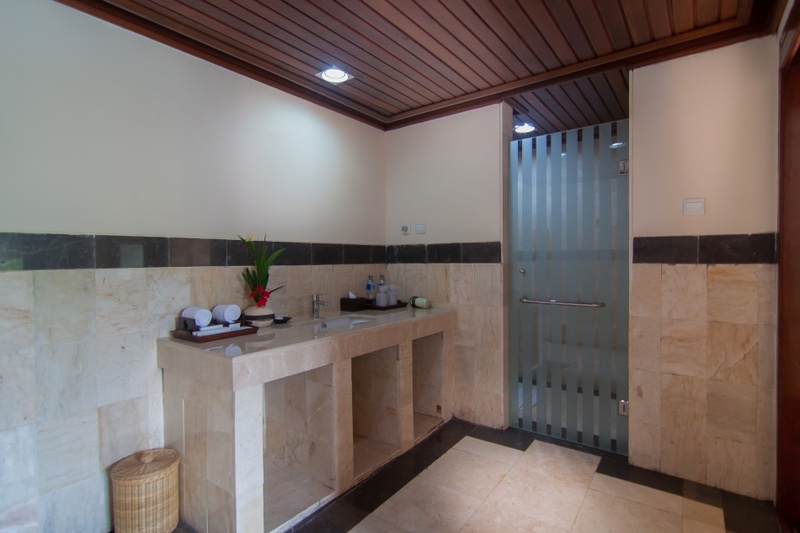 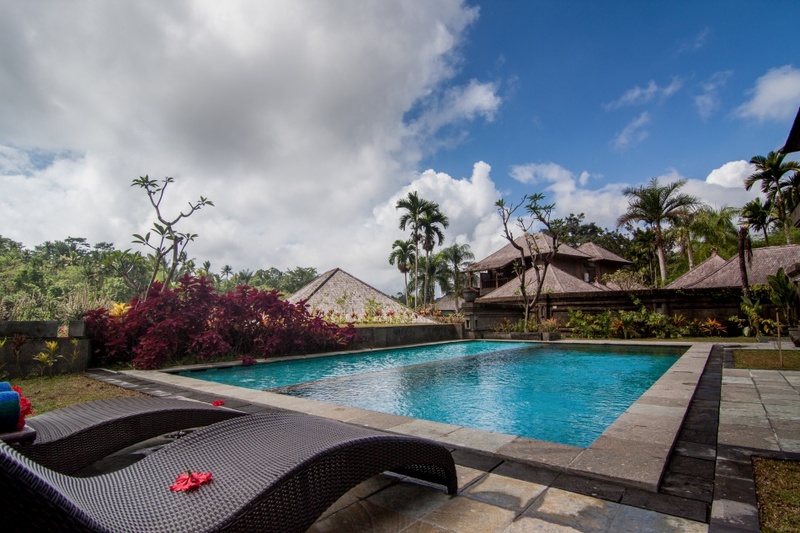 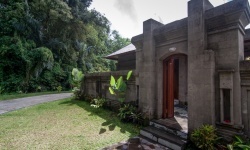 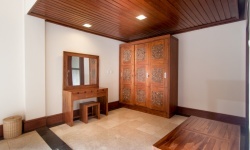 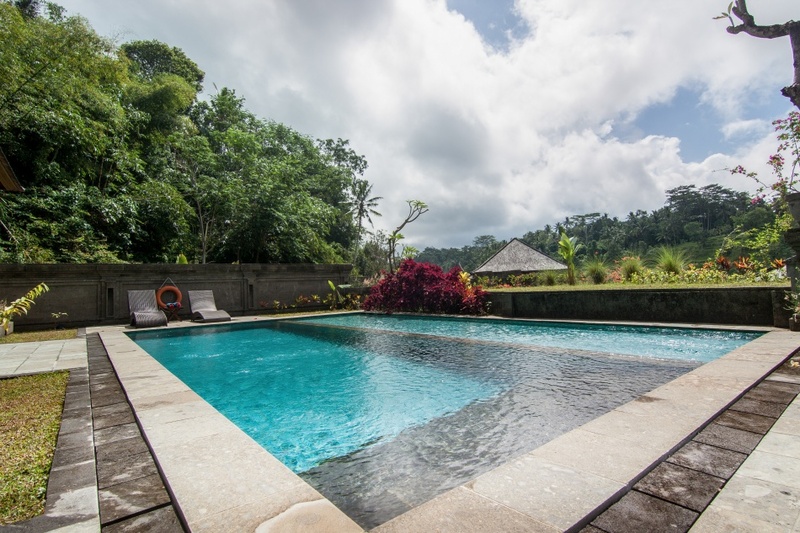 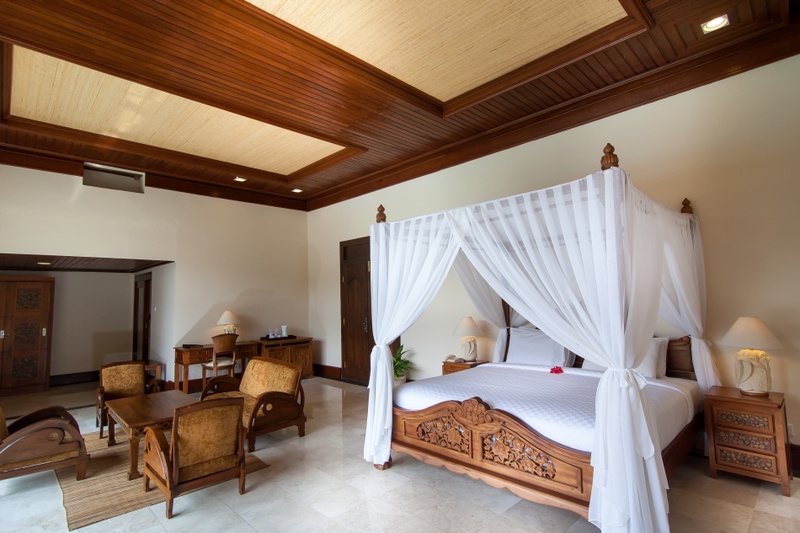 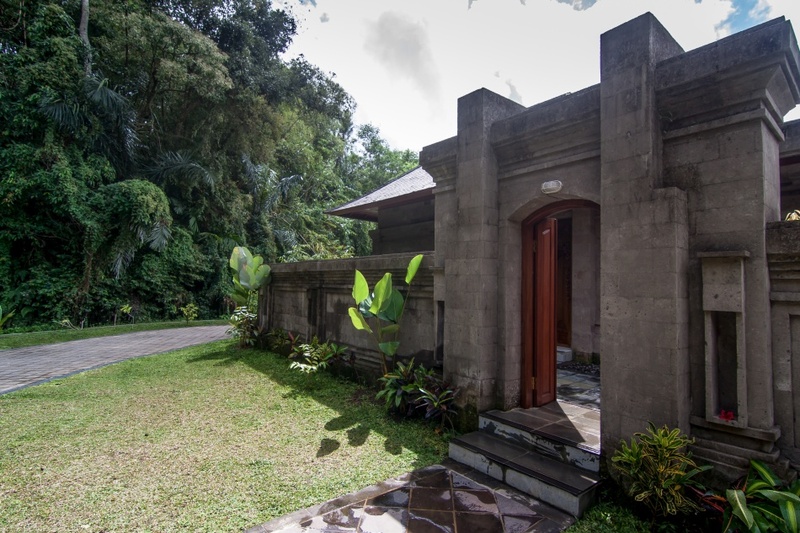 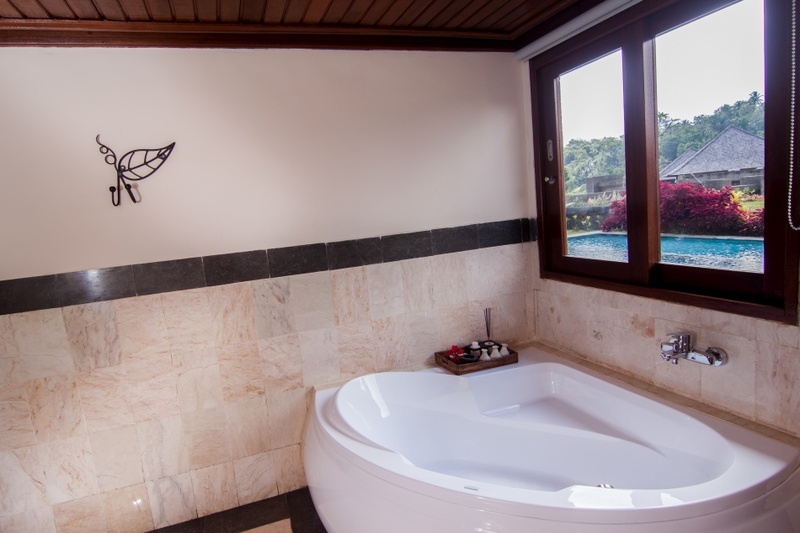 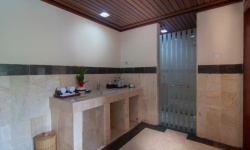 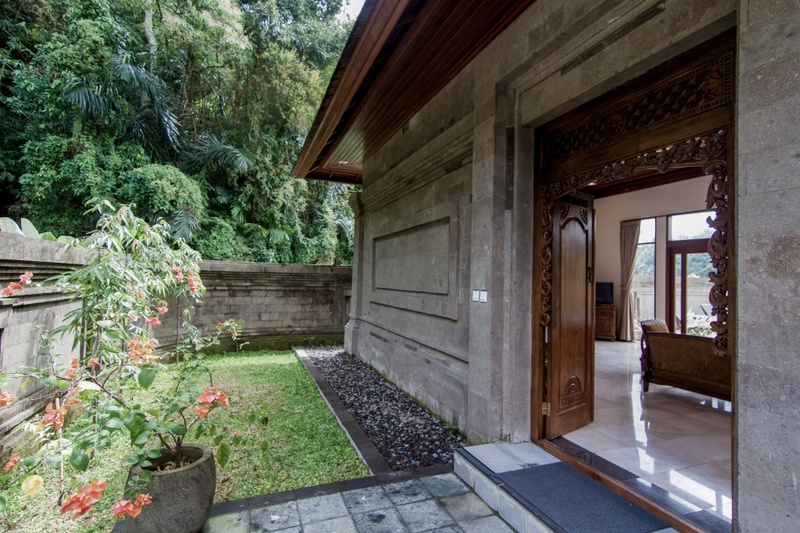 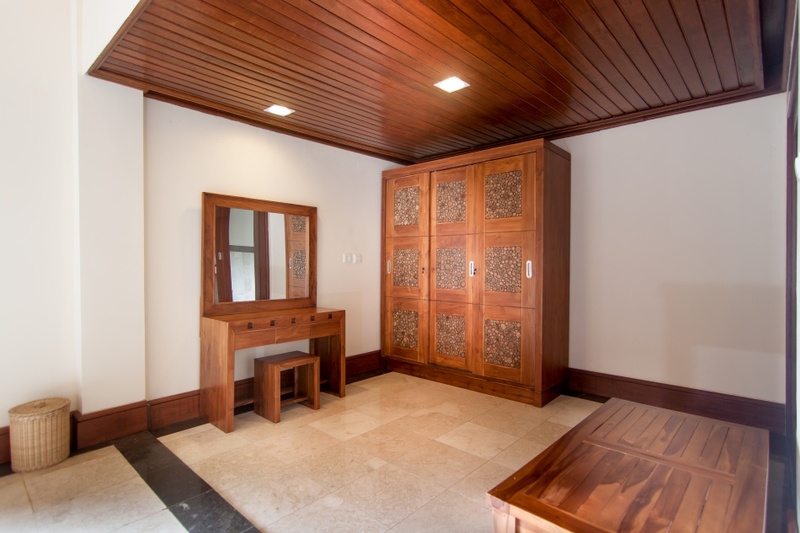 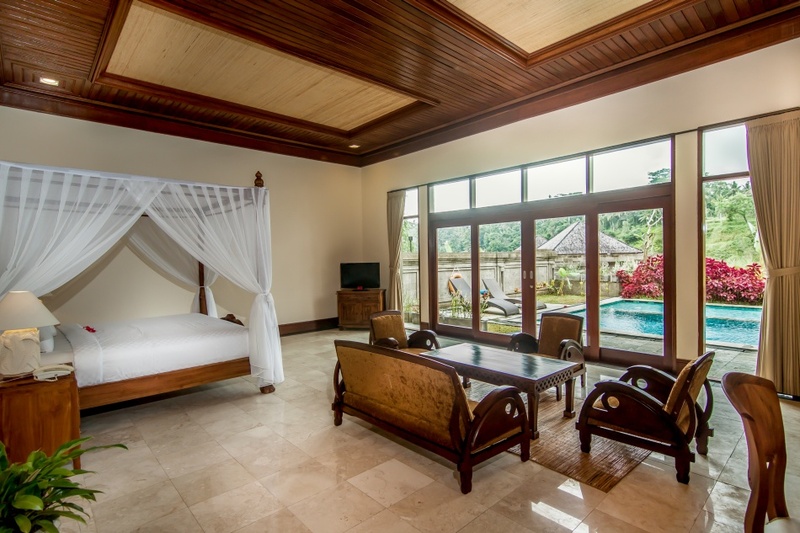 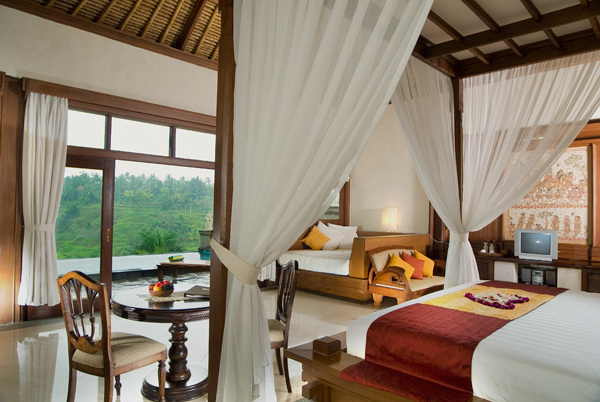 Private one-bedroom villa with spectacular views, king bed, seating area, spacious bathroom with shower and private pool. 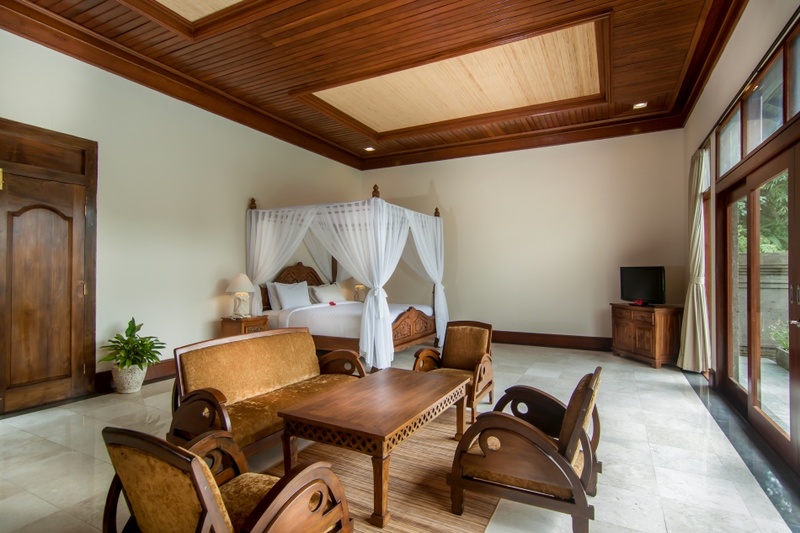 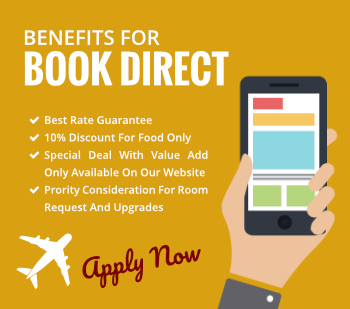 Mini-bar with tea or coffee maker, air-conditioning, DVD player, wide screen LCD TV with HDMI ready-input, IDD phone, in-room safety deposit box, bathrobe and slippers. 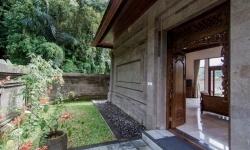 Private veranda and garden pavilion.